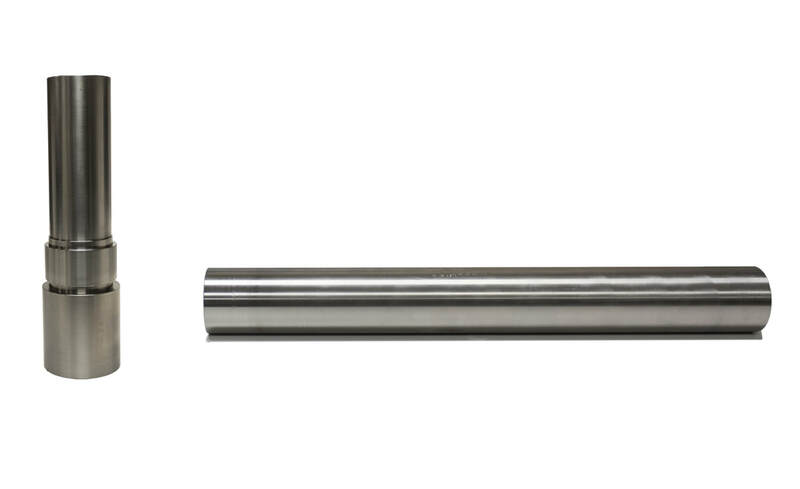 At HM Manufacturing, we produce custom shafts that can be used in a variety of different industries and applications. Our precision shafts at HM, are manufactured for each project's specifications. With our in house machines we have the capability to mill, hob, turn, grind, and broach any shaft into a particular design. ​Shafts can be paired with different parts HM produces, such as splines, sprockets, pulleys and gearboxes. 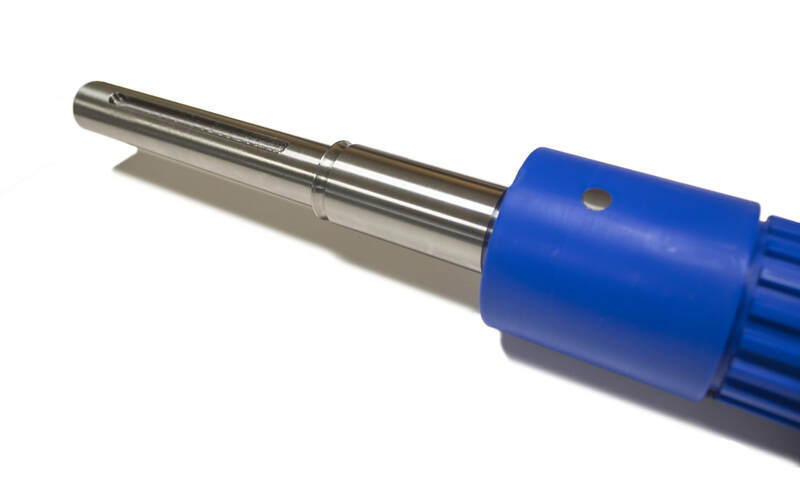 At HM we have the ability to have shafts heat treated to a specific hardness. HM Manufacturing’s turning and grinding services allow for shafts to have a smooth surface finish of 16µin/N5 for turning and 2µin/N2 for grinding.